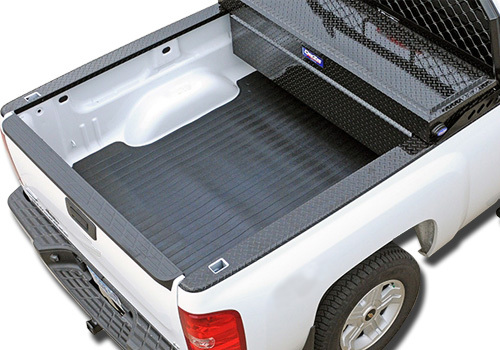 Each heavy-duty Dee Zee Bed Mat is constructed from .375″ (9.52mm) high-density Rubber compound that is resistant to gas or oil spills. 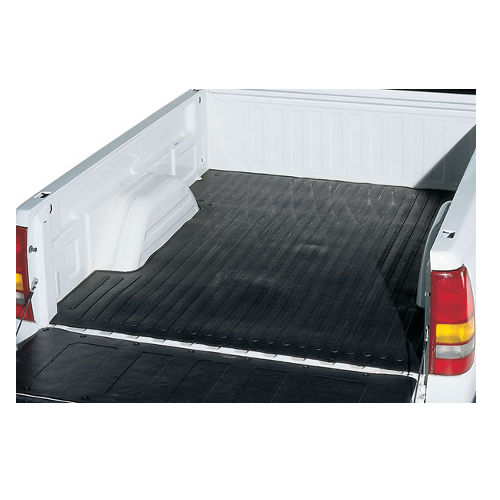 The tightly compressed Rubber fibers are abrasion and tear resistant from your cargo. 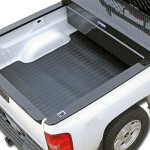 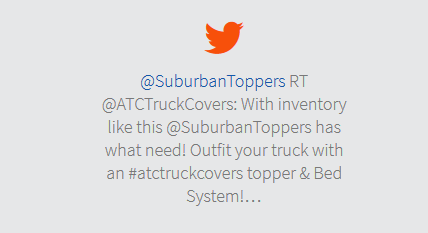 Your custom fit Bed Mat will not crack, rust or break in extreme temperatures. Resilient Rubber compound material deflects harmful UV rays to decrease fading.